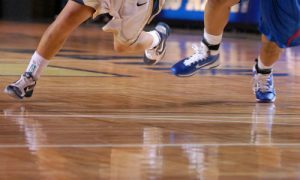 Our sports flooring solution is based around the importance of achieving the correct platform of strength, durability, performance, quality and safety. These elements have been tried and tested together ensuring you have peace of mind in your investment and your fundamental requirements are met. Essentially two options of either a floating floor or strip flooring using battens and flooring joists are used to optimise shock absorption, stability, resilience and bounce.